Everything you need to know about the twelfth annual Palm Beach Food & Wine Festival and a behind the scenes chat with Anita Lo. 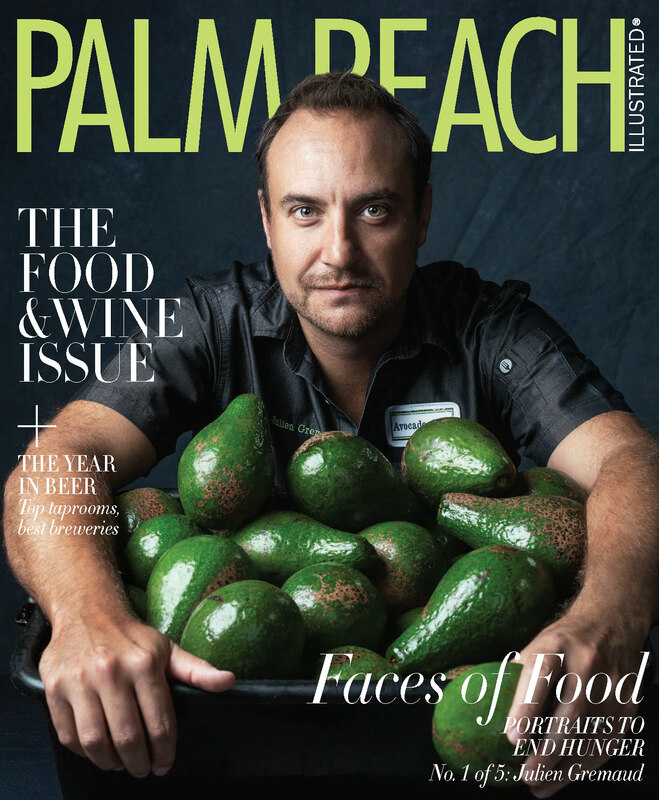 For its twelfth incarnation, the Palm Beach Food & Wine Festival, taking place December 13-16, promises to deliver the same big flavor—along with a few updates. This year, the concluding smorgasbord, the Grand Tasting, is having a change of scenery and will now be held at the Palm Beach County Convention Center. But, as always, festival attendees can expect once-in-a-lifetime dining experiences and celebrity chef sightings, including the likes of Daniel Boulud, Robert Irvine, Amanda Freitag, and Anita Lo, a pioneering figure in the restaurant industry. 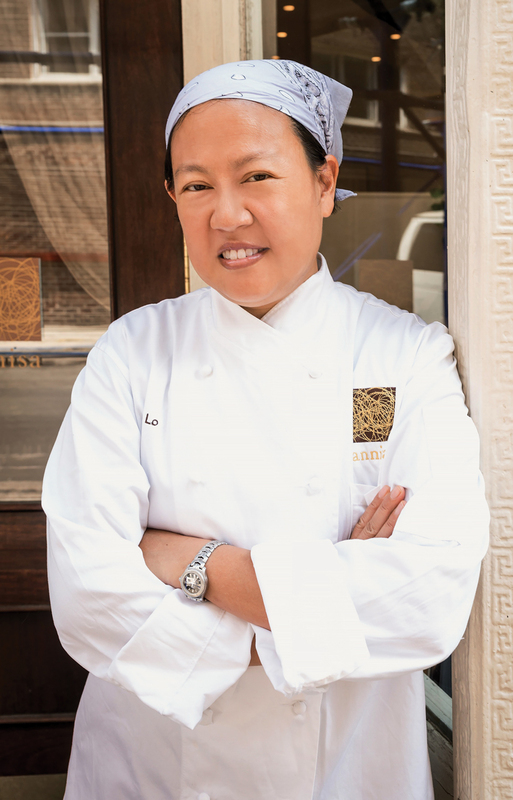 Lo, who was the first female guest chef to cook for a White House state dinner, is also an Iron Chef winner and earned a Michelin star for her NYC restaurant, Annisa, which she recently closed. 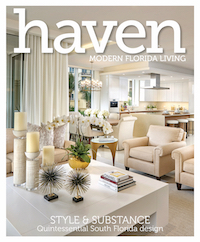 PBI spoke with Lo about her favorite Palm Beach delicacy, her new tome, and her dream dinner guest. PBI: What restaurants do you look forward to eating at while you’re here for the festival? Lo: Having the stone crab every year really makes me happy. We had some great stone crab at PB Catch last year. 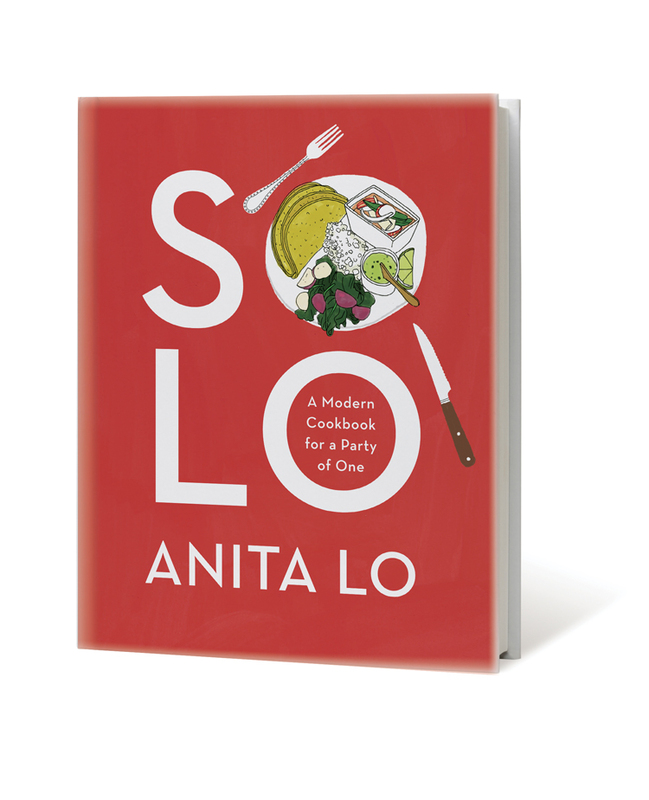 What inspired your new book, Solo: A Modern Cookbook for a Party of One? A conversation I had with a friend of mine, who started thinking of cookbook names that had my last name in it. Lo-country, lo-cal. We just kept going, and he said, “So-Lo” or “A-Lone.” I thought, “Oh my god, I have to write that book.” It could be funny, first of all, because there are a lot of cat lady jokes you could make. But, I thought it could also be helpful because a lot of people are choosing to be alone. Work is taking over a lot of people’s lives. And I think it’s kind of sad how people aren’t cooking as much. I wanted to present some really easy recipes [to] make at home. Now that Annisa has closed, what’s next for you? I’m not going to own a restaurant. I think I’m going to get various long-term consulting jobs where I can set something up and be in charge of the menu but not be in charge of the day-to-day. If you could host one celebrity at your house for dinner, who would it be? Rachel Maddow. I heard she fishes, and I’m an angler. I also heard she’s into cocktails, and I know she likes to eat. She came to my restaurant a few times, but I was kind of terrified to talk to her, so I just shook her hand.